The news hit yesterday that CPG giant Unilever would purchase Dollar Shave Club—that trendy, direct-seller of razors, razor blades, and men’s personal care items—for a cool $1 billion, sending shock waves through an already cutthroat industry. We at Field Agent woke up Wednesday morning wondering about the attitudes of shoppers—specifically, men who buy wet-shaving supplies—toward Dollar Shave Club and other razor brands. 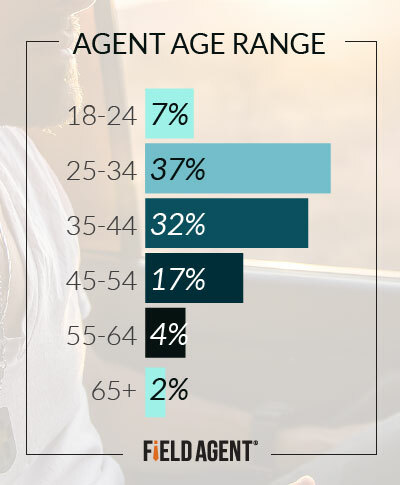 So I jumped into the Field Agent job-building tool, targeted over 500 male wet-shavers with 8 quick questions, and, snap, we had the results within a few hours. Call it rapid response research. 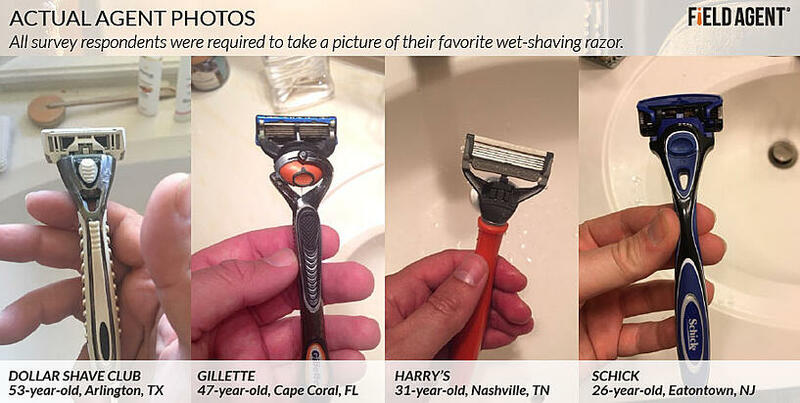 All survey respondents were required to take a picture of their favorite wet-shaving razor, making the results more reliable. Below is a quick-fire Q&A about razors, razor blades, and the brands that sell them. And be sure to check out the colorful infographic as well. 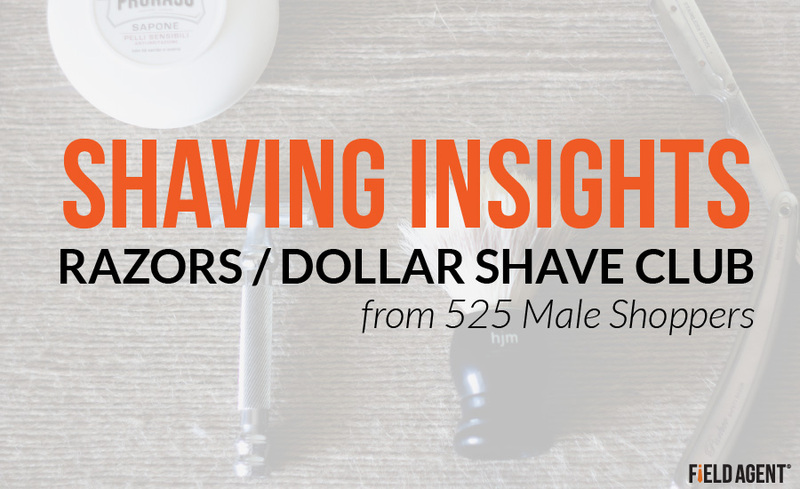 What Do Male Shavers Think about Razors, Razor Blades, & Dollar Shave Club? 1. Which razor/razor blade brands do shavers buy? In our survey, Gillette easily proved the most popular brand of razors and razor blades. 66% of shavers said they’re all about being “the best a man can get.” Schick and Bic, at 32% and 22% respectively, also had respectable showings. An additional 23% said they purchase generic, retailer-specific razors and/or razor blades. Where did Dollar Shave Club land in our survey? At 14%, in fifth place. 2. Why do some shavers use Dollar Shave Club? 3. What do shavers buy from Dollar Shave Club? Among all 525 shavers, 9% said they order razors and razor blades through Dollar Shave Club, while 6% buy shaving cream/butter, 3% aftershave, and 2% body wash/soap. No other product offered by DSC came in above 1%. 84% said they currently buy nada from DSC. 4. Why don’t shavers use Dollar Shave Club? Of course, the majority in our survey said they don’t use Dollar Shave Club. Why not? 5. Do women use Dollar Shave Club? Of course, we only surveyed men for this quick study. But we took the occasion to ask, “Do you know of at least one woman in your household using Dollar Shave Club?” In all, 11% said yes. 6. Could the sale of Dollar Shave Club to Unilever influence shavers’ propensity for buying from DSC? We also asked whether Unilever’s acquisition of Dollar Shave Club would influence shavers’ willingness to join (and stay in) the club. After explaining some of the basic details of the acquisition, 61% of the full sample said they’re neither more nor less likely to buy from DSC following the Unilever purchase. 26% said they’re actually more likely to join the club, while 12% said they’re less likely. The results held steady even when limited to only current DSC customers. 7. What is the general attitude of male shavers toward online, subscription based services (for purchasing personal care items in general)? The sample was fairly divided on this question. 37% said they have a moderately favorable view of online, subscription-based, personal care sellers. Yet 36% have an extremely or very favorable attitude toward the trend, and 28% only a slightly or not at all favorable view (combined). 8. How loyal are shavers to one brand of razor and/or razor blade? Only 14% in our survey said they’re “completely loyal,” meaning they buy from only one brand of razor/razor blade. However, an additional 22% said they “almost always” buy razors/blades from one brand, and another 32% “usually” patronize only one brand exclusively. 9. So…what IS most important to male shavers as they shop for razors and razor blades? We assembled a list of 18 possible influences on men’s purchases of razors and razor blades. We then asked, which of these are particularly important to your shopping/purchase choices. A “good or reasonable price” (75%) topped the list, followed by minimal razor burn/nicks (62%), close shave (61%), number of blades (on razor; 36%), and immediate possession (not waiting; 24%). Business developments play out rapidly. So you need rapid information and insights. 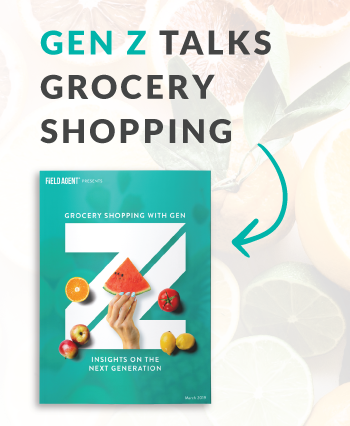 Mobile Audits and Research specialize in collecting reliable in-store information and anywhere consumer insights—fast.